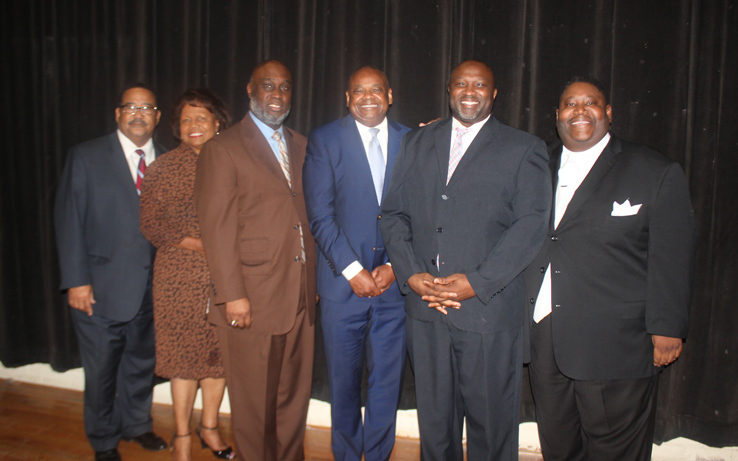 Some of Galveston’s best and brightest business professionals came together on Tuesday, February 21st at the Old Central Cultural Center for the 4th Annual Old Central Black Heritage Banquet. 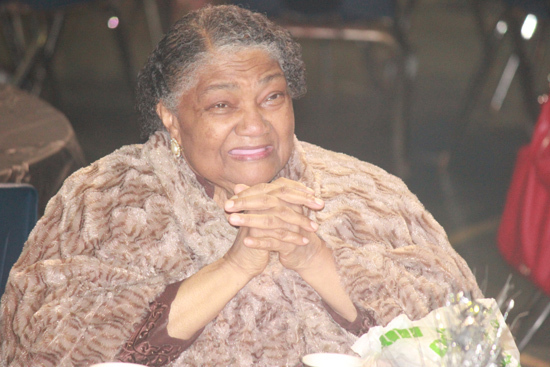 The theme of this year’s banquet was “Celebrating Galveston’s Rich History & Local Black Businesses,” and featured a moving keynote speech by Rev. 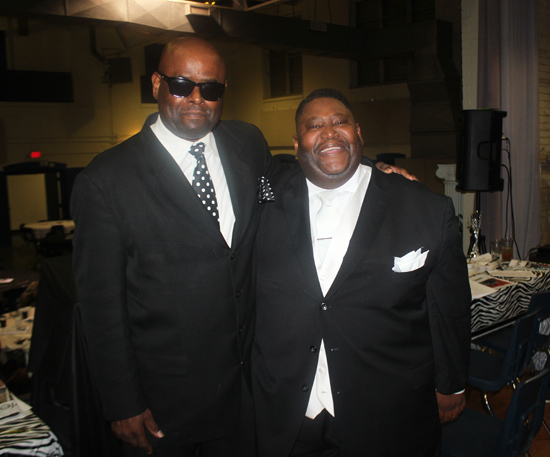 Norman V. Johnson, who owns J.R. Originals – a Men’s Clothing & Tuxedo Rental business located in Galveston. Rev. 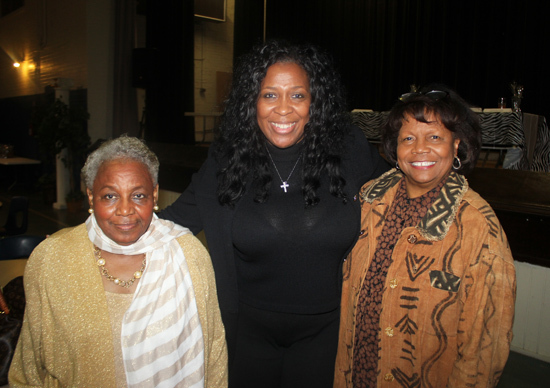 Johnson spoke of his humble beginnings and of how his mother inspired him in business. Rev. 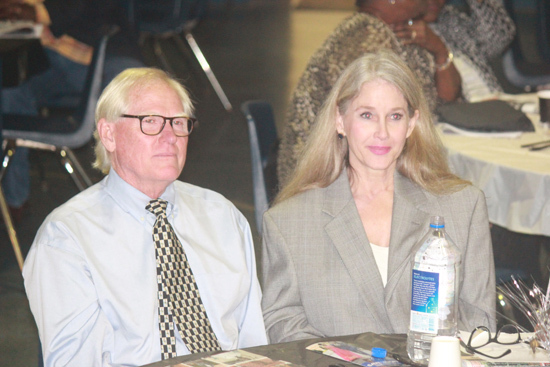 Johnson, who is also an ordained minister, talked about how one of the attendees at the banquet – former banker Albert Shannon – gave him his first loan, which he was able to use to grow and operate his business for the past 28 years. 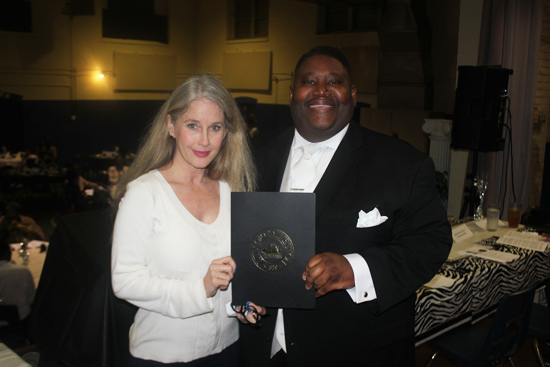 Old Central Cultural Center, Inc. is an organization founded to celebrate the rich history of the first Black high school (1885) and the first Black library (1904) in the State of Texas. 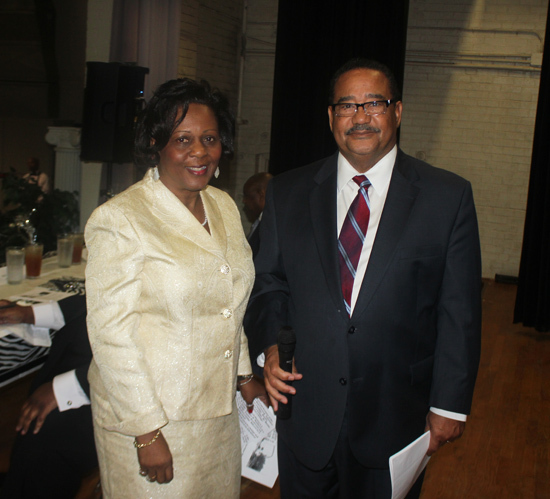 Others in attendance and on the program included: Douglas Matthews, Old Central Board and UTMB Assistant Vice President; Honorable Stephen Holmes, Galveston County Commissioner-Precinct 3; Honorable Terrilyn Tarlton-Shannon, Galveston Mayor Pro Tem; Cornelia Harris-Banks, former Galveston City Councilwoman; Karen Carter Richards, Forward Times Publisher; Jeffrey L. Boney, Forward Times Associate Editor; Rev. E.R. 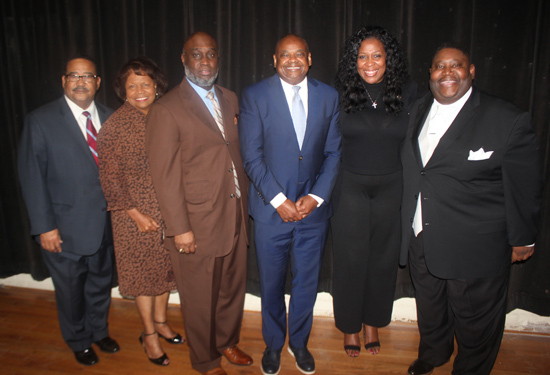 Johnson, Pastor Avenue L Baptist Church & NAACP Officer; George “Pete” Henley, Old Central Cultural Center Board President; Mary Patrick, Galveston NAACP President; Angela Wilson; and a host of other businesses and attendees.